RSM Australia has announced the appointment of a former big four partner to head its Queensland tax division. RSM Australia has announced the appointment of Steve Healey as director, tax services, to be based in Brisbane. Mr Healey was most recently a Grant Thornton partner and national head of private advisory and tax services. 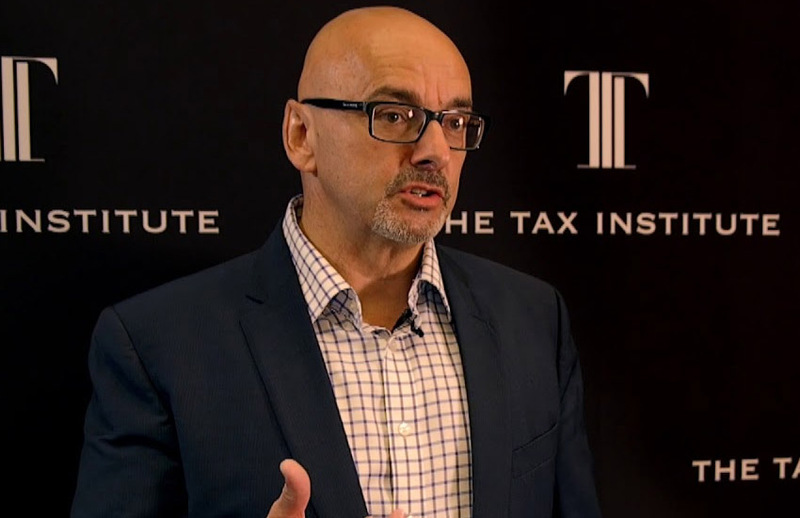 He has over 25 years of experience in the industry, and was previously a lead partner at Deloitte where he led the tax and private business units for the firm in Queensland. Mr Healey, a past president of the Tax Institute, was also formerly a tax partner at BDO. “We’re excited to bring Steve into the Brisbane team, heading the Queensland tax division. This appointment represents the continued growth of RSM in Queensland,” said RSM Brisbane managing partner Andrew Graham. Mr Healey welcomed the appointment and said he was looking forward to working with clients. “I am impressed by the strength of RSM’s people, with few firms being able to offer such depth of resource and personally tailored strategic advice,” he said.